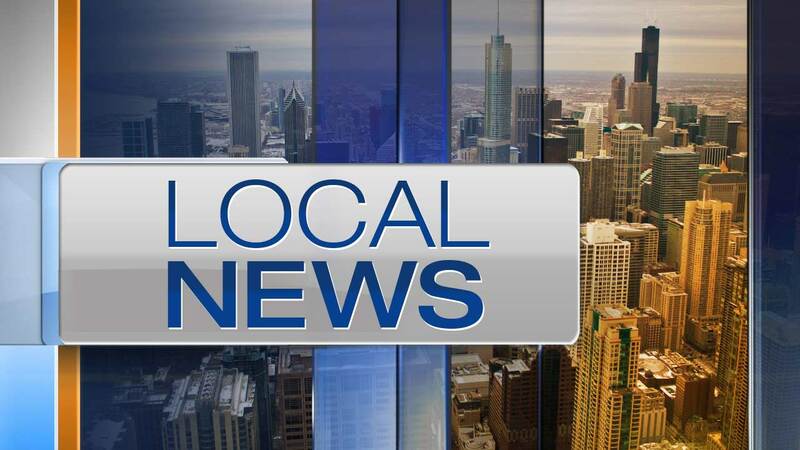 CHICAGO (WLS) -- A 22-year-old woman was hospitalized Saturday night after an apartment fire in Chicago's Grand Boulevard neighborhood, according to a fire department tweet. The fire broke out in the 4500-block of South Champlain Avenue on the South Side in a three-story apartment building. The woman sustained smoke inhalation, according to fire officials.